These golf tees are made of natural wood and are laser engraved into the wood of each tee with the information you provide us. 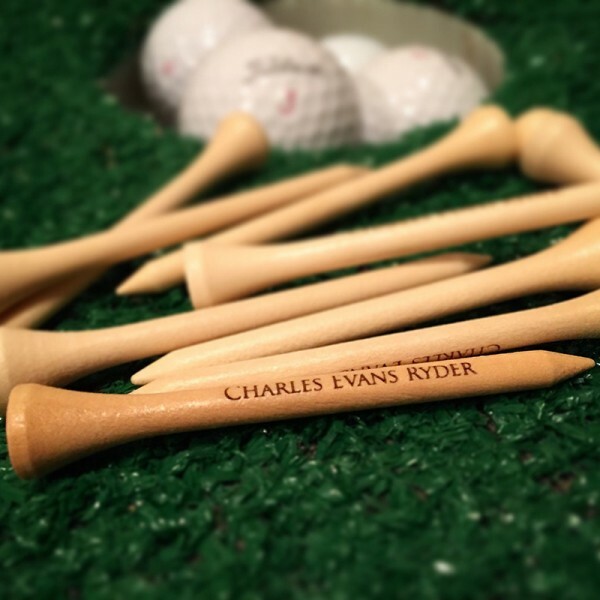 Each tee measures 2.75", the most popular size chosen amongst golfers. 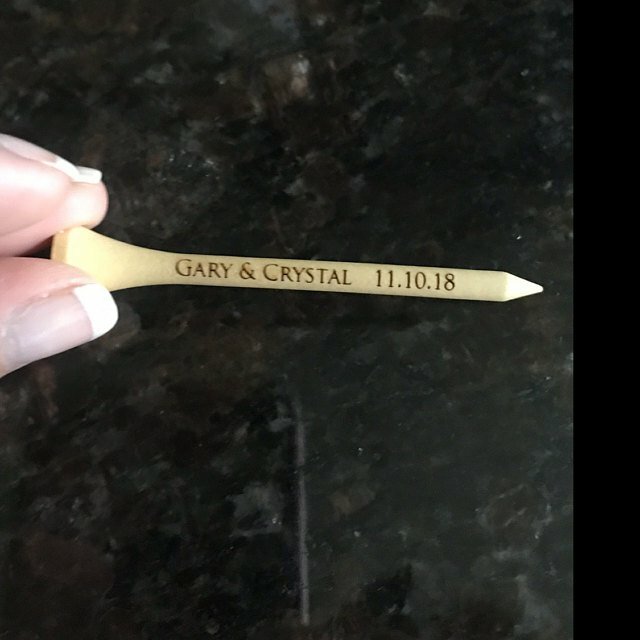 Love the golf tees they came out perfect and in a fast manner! 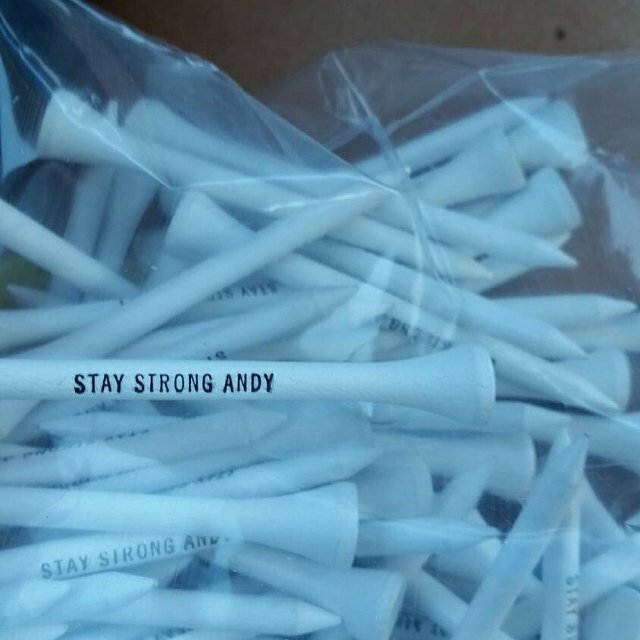 Perfect gift for Bosses Day. 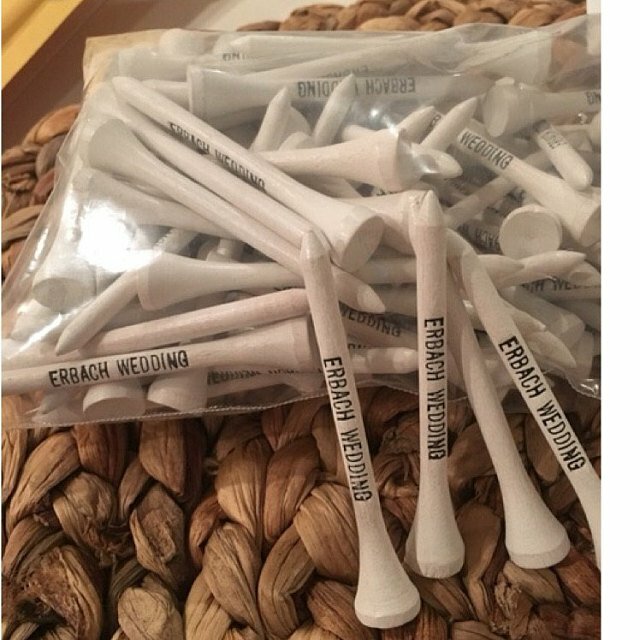 Perfect gift for my golf loving dad!! 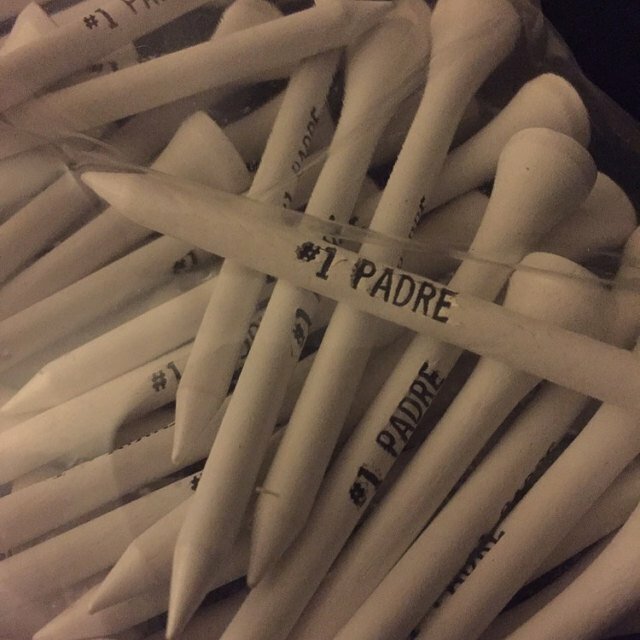 Question about Custom Golf tees is Successfully Submitted.